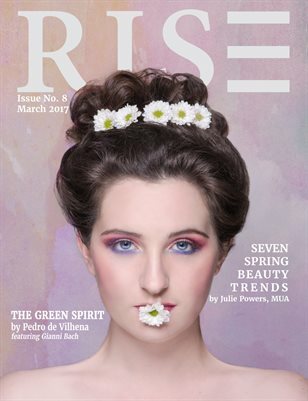 RISE - Fashion editorial with a creative twist! Focusing on talented photographers, makeup artists, designers, models and more! We give artists around the world to showcase their work to everyone and be featured in our fashion editorial magazine.